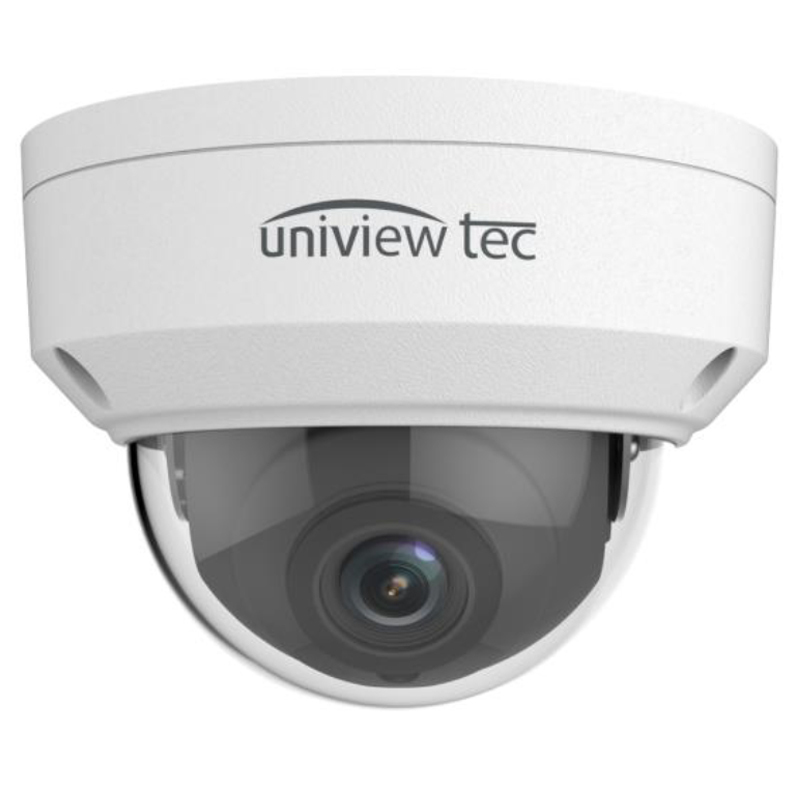 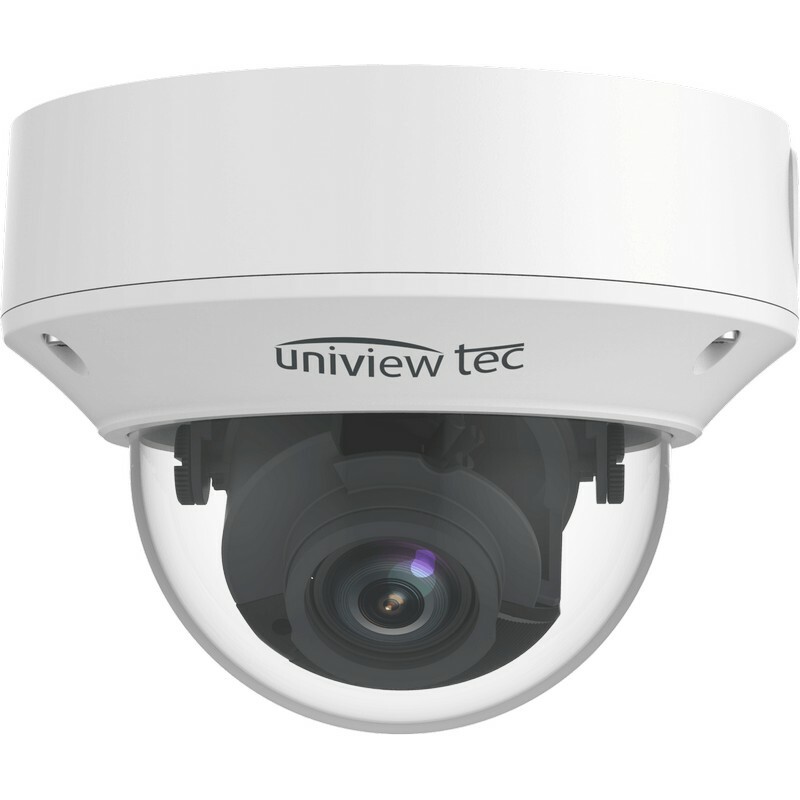 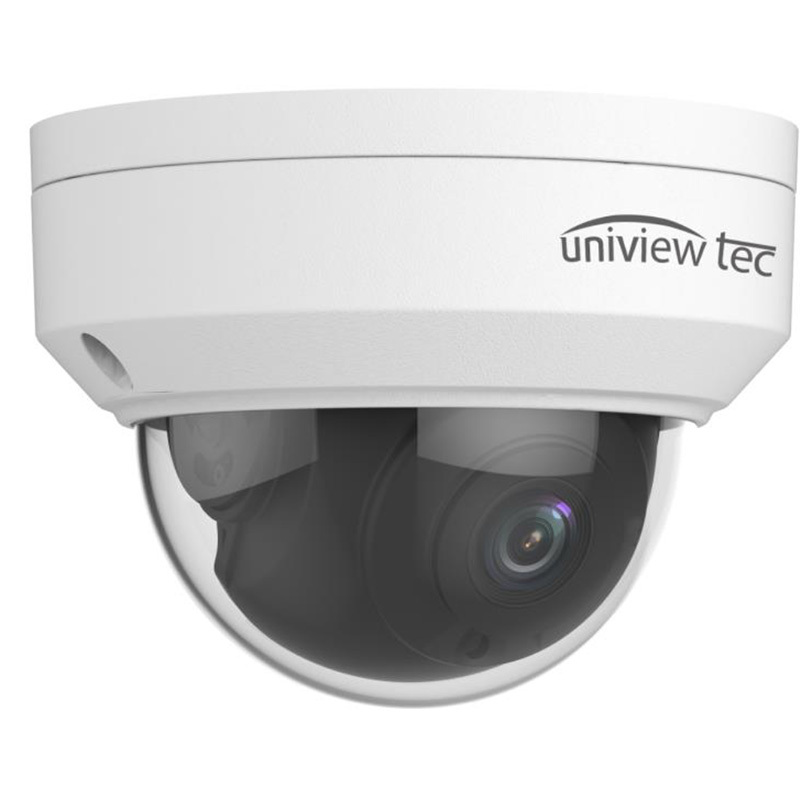 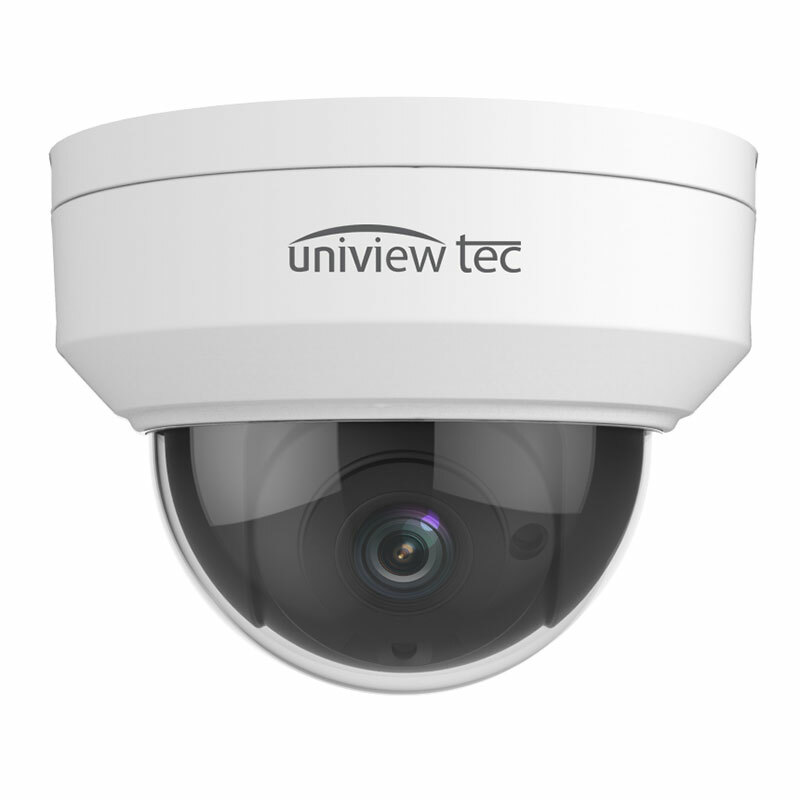 When it comes to indoor or outdoor surveillance, the vandal dome cameras from uniview tec are a perfect choice. 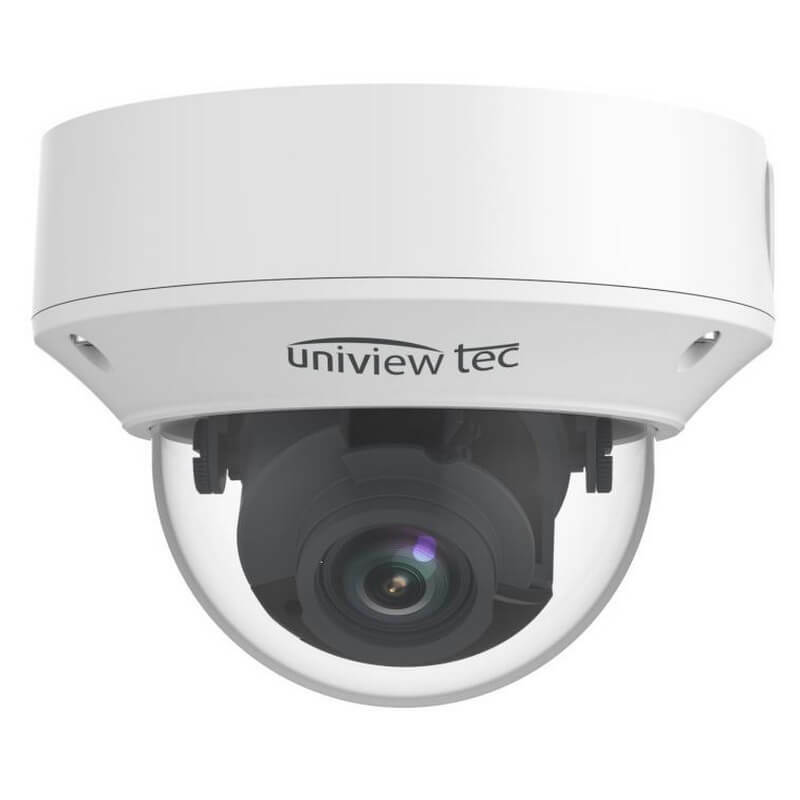 These high-quality cameras have IK10 vandal resistance which is the top most mechanical protection in the surveillance industry. 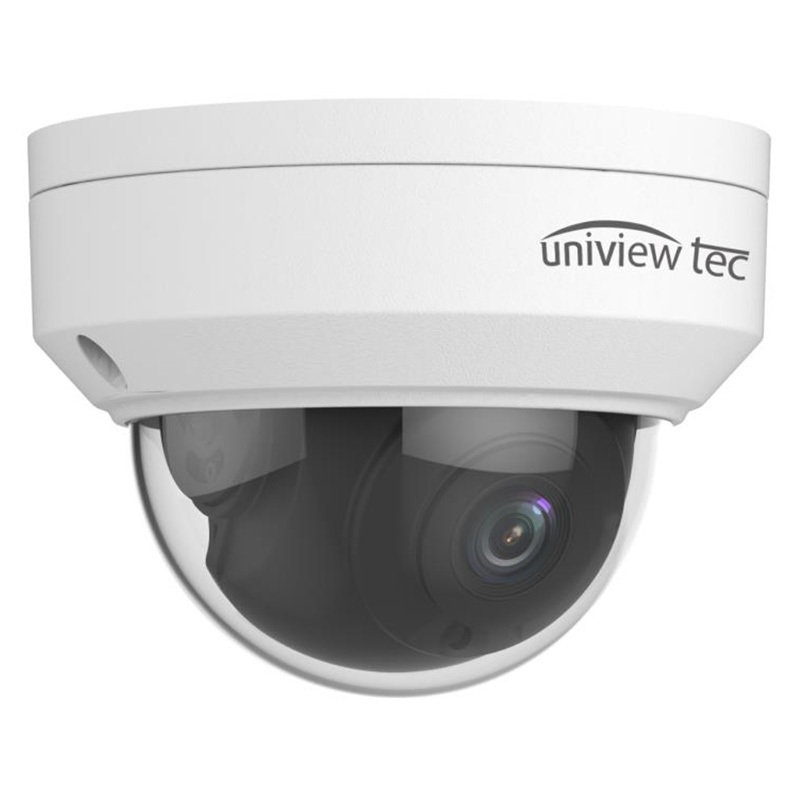 The uniview tec also feature IP67 weatherproof protection and can combat unpleasant weather conditions. 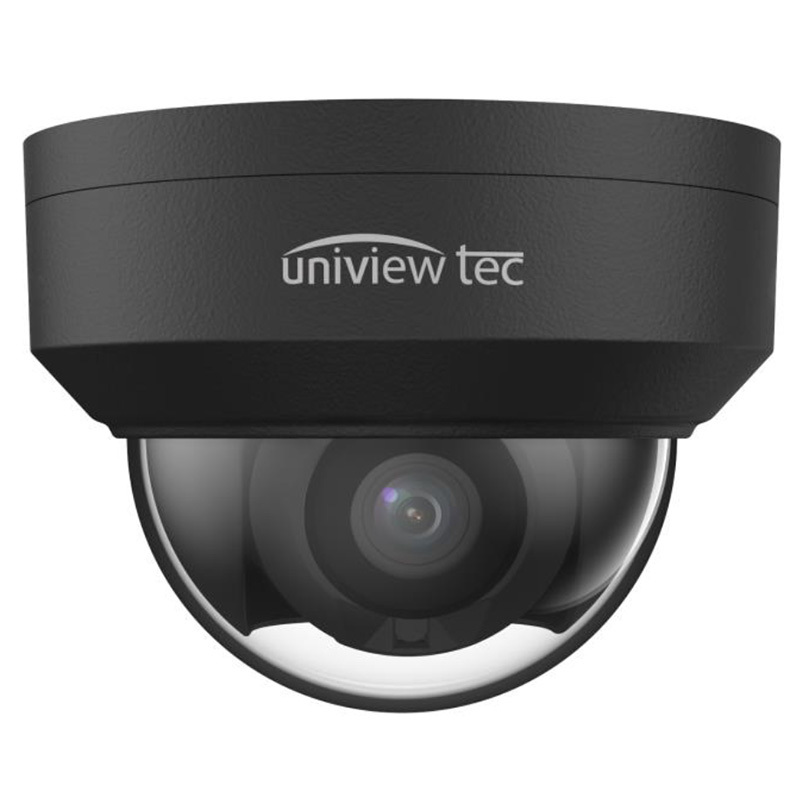 They have outstanding 4K video resolution and have built-in micro-SD slot that enables local storage up to 128 GB. The storage space in these vandal dome security cameras is super-efficient made possible with the help of H.265 video compression which drastically reduces bandwidth and storage requirements. 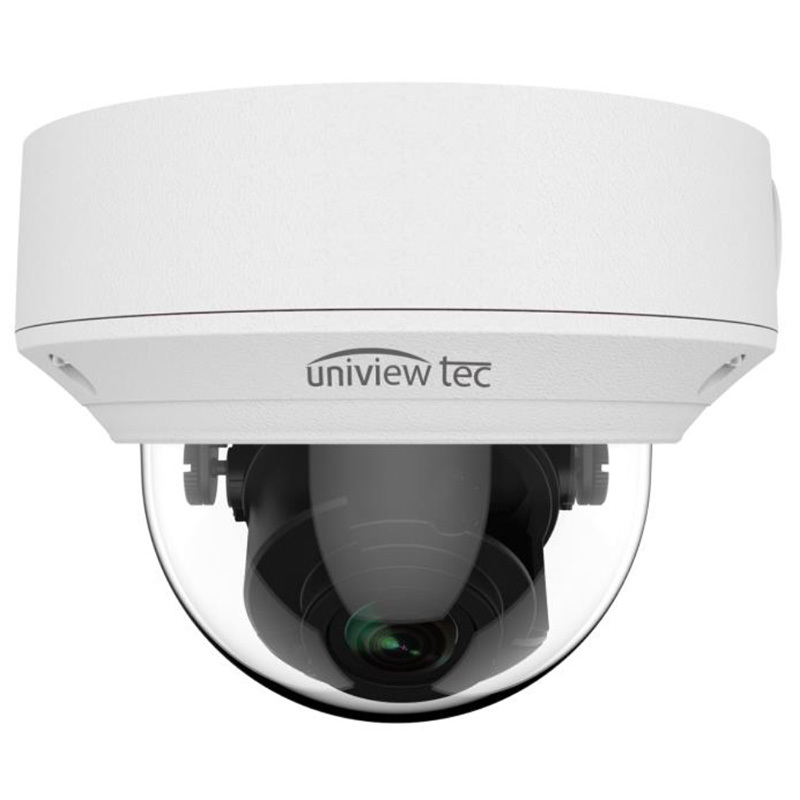 Wide dynamic range and 3D digital noise reduction features help in improving the image quality of the object making it easy to capture the subject even in low lighting conditions. 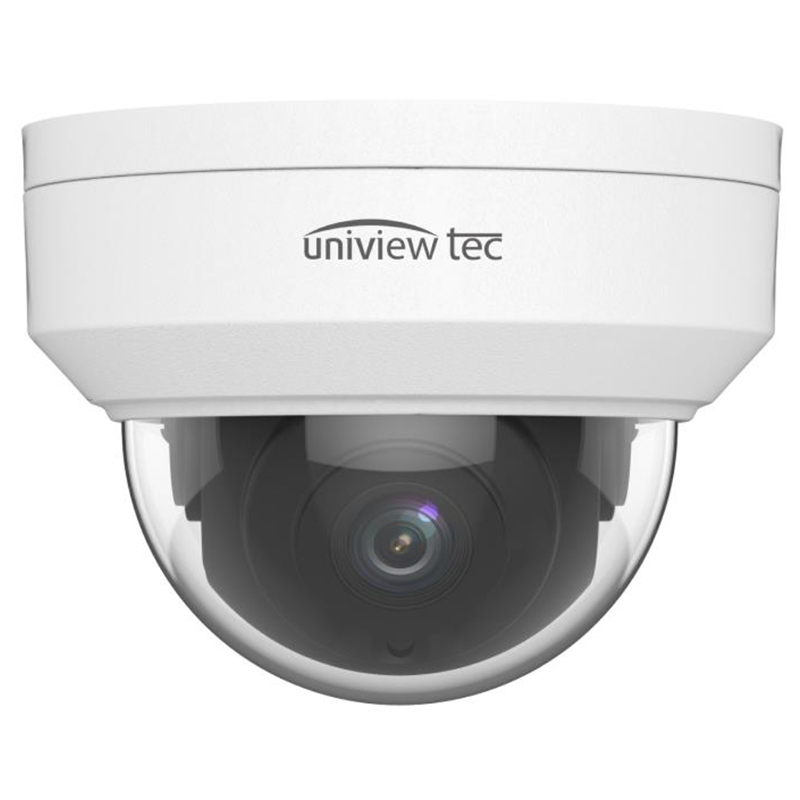 Vandal dome security cameras by uniview tec are supported by guard station and guard viewer mobile app for both iPhone and Android mobile phones which facilitate remote viewing from any corner of the world.